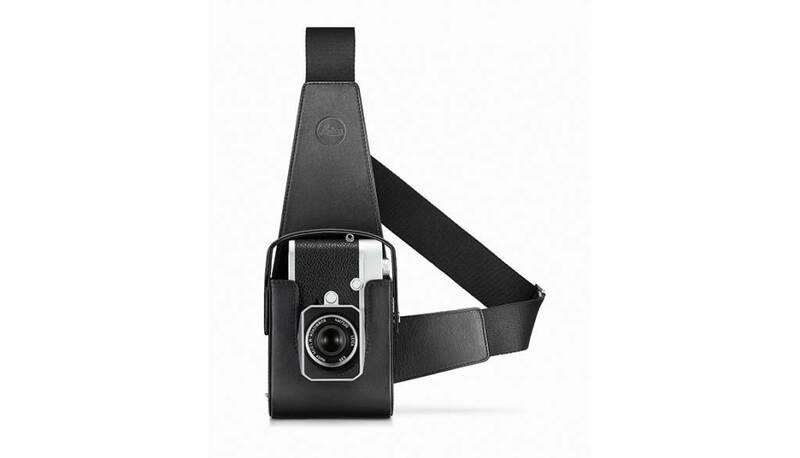 Made of premium leather, the holster provides protection and complete freedom of movement while using the camera. With its patented multi-angle connection and a rip-resistant adjustable belt, it always lays flat against the user’s body. The holster is large enough to hold a Leica M10 with or without a handgrip attached.